Okay so they claim it’s more of a “re-birth”. Whatever. Creed was one of the hugest bands of the late 1990’s, so news of the original line-up of Scott Stapp, Mark Tremonti, Scott Phillips and Brian Marshall getting back together is huge. Funniest part is when Scott Stapp refers to the infamous Chicago Creed concert where he was so waisted that he forgot the words to all the songs and laid down on stage aparrently napping as a “not-so-great-show”. Gee…ya think??? But he does have a point…he’s had far more good shows (where he didn’t nap and/or forget the lyrics) than bad ones. Let’s hope their August 30 gig at The First Midwest Bank Ampitheatre isn’t a “not-so-great” show. 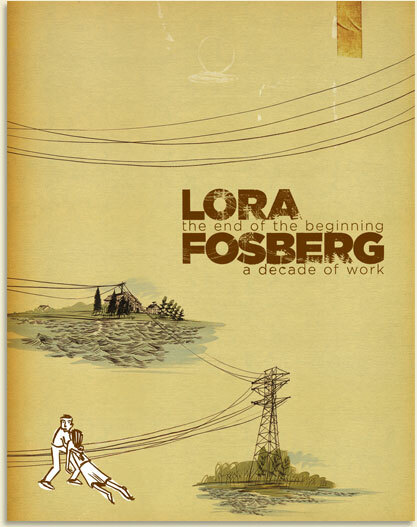 After a decade of being a must have item in your home or office, Lora Fosberg has put together a one of a kind collection. “The End of the Beginning” is a work of art… literally! This is not your normal novel of romance, scandals and mysteries although with a vivid imagination anything is possible. Dressed in all black, surrounded by fans and friends on dramatic black leather booths with spotlights directly on the anticipated 9X12 masterpiece, this was no doubt Fosberg’s beginning to a night of memories. Before the interview I took an opportunity to glance the pages as if I was strolling a galleria and each page turned, art became more alive. It has solace, laughter and sensuality which are all characters of her bubbly personality. Then log onto www.lorafosberg.com to see this eco-friendly collection. Also, a quick shout to “SPYBAR” for holding the book-signing. Classy, Sophisticated and Elite! Great spot for mingling, after work drinks, private parties or to be around A Lister’s in Chicago!